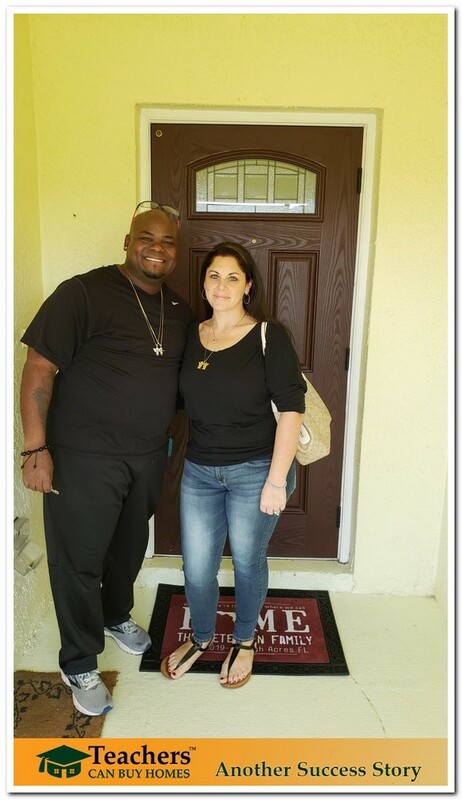 Lehigh Elementary Teacher Buys a Home! Monica, a teacher over at Lehigh Elementary School, just closed on her home using the TeachersCanBuyHomes Program. Not only did we buy down her interest rate, but we also contributed over $1900 in lender/buyer credit whicvh we used $1600 of it to buy down her principal. She also was able to close with less money than required at closing. 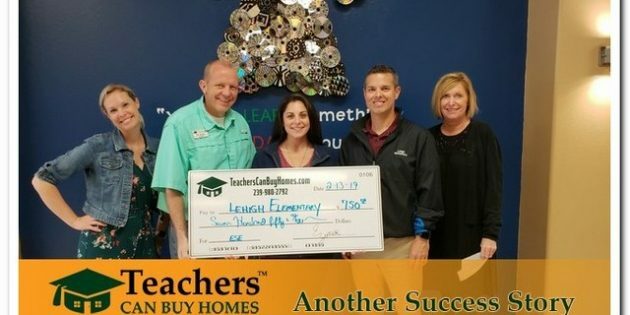 Also TeacherscanBuyHomes.com will donate $750 to Lehigh Acres Elementary to go toward their ESE Department. Here about their story below from start to finish.